Every year, approximately 1.3 billion tons of biomass is available in the United States for bioenergy production (Perlack et al., 2005; Laird et al., 2009). Biomass is organic material derived from living, or once living organisms, including wood, crops, and plant waste, and animal/human feces. One of the ways to harness the energy available in biomass is through pyrolysis, which is the thermal decomposition of biomass in an environment with a negligible or limited supply of oxygen (Novak et al., 2009a). Pyrolysis is widely known as the manufacturing process by which charcoal is produced from wood. However, this is a narrow application and pyrolysis sees the transformation of any low-energy-dense biomass into bio-oils (a high-energy-dense liquid), syngas (a low-energy-dense gas), and biochar (a carbon-rich high-energy-dense solid; Laird et al., 2009). Pyrolysis conditions can be optimized to favor the production of a specific product, with slow pyrolysis at lower temperature favoring higher biochar yields and fast pyrolysis at higher temperatures favoring syngas production (Qambrani et al., 2017). 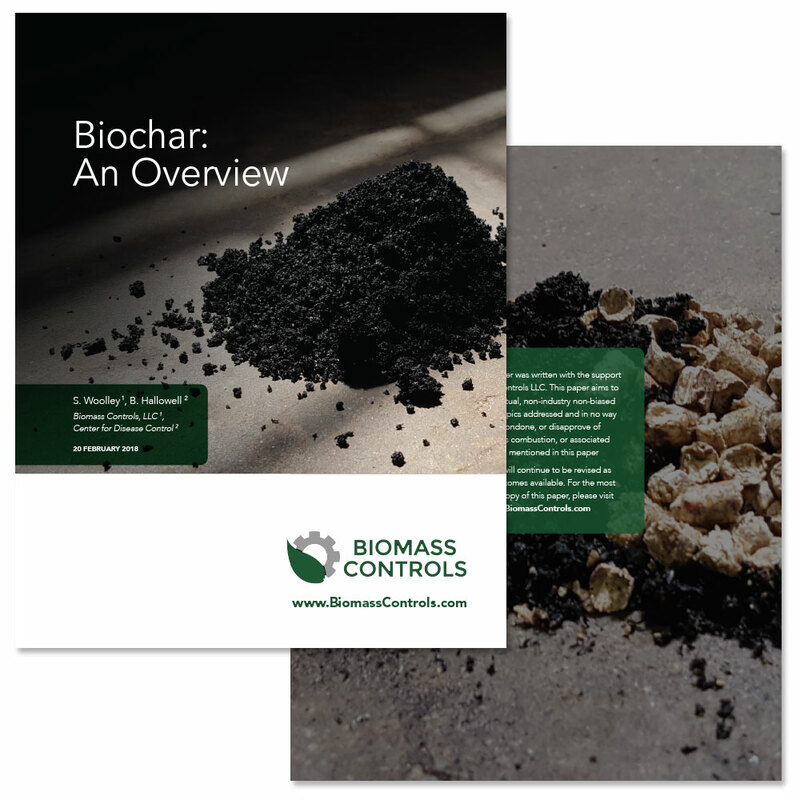 Charcoal and Biochar are differentiated through intended use rather than composition or production method; charcoal is solely intended for use as a fuel source while biochar is produced primarily for non-fuel source applications (Lehmann & Joseph, 2009; Qambrani et al., 2017).